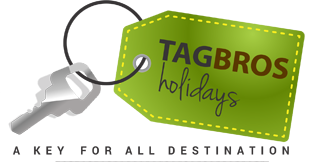 Jaipur - Pushkar-Jaipur Package (3 Nights & 4 Days) - Tagbros Holidays Pvt. 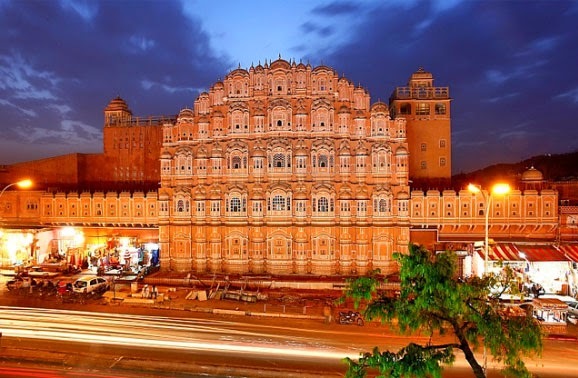 Ltd.
Jaipur: The city is known for its beauty, and it is unique in its straight-line planning. Its buildings are predominantly rose-coloured, and it is sometimes called the “pink city.” The chief buildings are the City Palace, part of which is home to the royal family of Jaipur; Jantar Mantar, an 18th-century open-air observatory that was designated a UNESCO World Heritage Site in 2010; Hawa Mahal (Hall of Winds); Ram Bagh palace; and Nahargarh, the Tiger Fort. Other public buildings include a museum and a library. 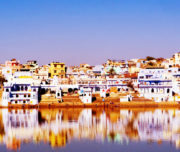 Pushkar: Pushkar is one of the most ancient cities of India. Located in Rajasthan’s Ajmer district in midst of Aravali range, Pushkar is often called tirtha-raj, which literally means the king of pilgrim sites. 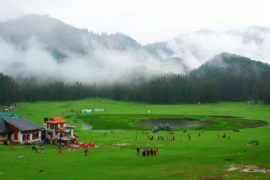 It is also among the five pilgrim sites or dhams for people following Hinduism. There are several temples in Pushkar and the most famous temple is the Brahma temple, which is one of the few temples dedicated to Brahma in the world. 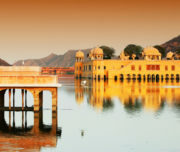 Pushkar is also famous for the Pushkar Lake, which has 52 ghats. 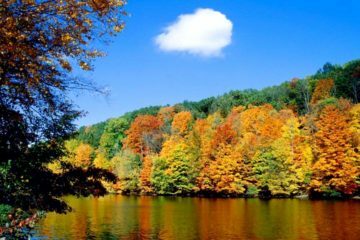 Pilgrims from across the country visit the lake to take a dip in its holy water. The sacred Pushkar Lake resounds with the chants and hymns from the 400 blue colored temples located on its banks. Pushkar is also called ‘the rose garden of Rajasthan’, because of the flower farming in and around the city. These flowers are exported across the world. Surrounded by hills, Pushkar is a popular destination among the devotees and tourists alike. In the recent years, Pushkar has become one of the most famous tourist destinations among Indian as well as international tourists. The annual Pushkar Camel Fair, which is held in November, is a major crowd puller. 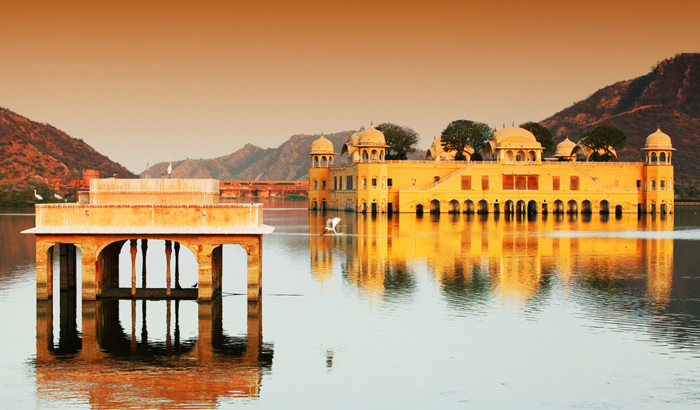 The spirituality and tranquility will make you fall in love with Pushkar instantly. The beautiful architectural heritage and its interesting history make Pushkar a must-visit place in India.